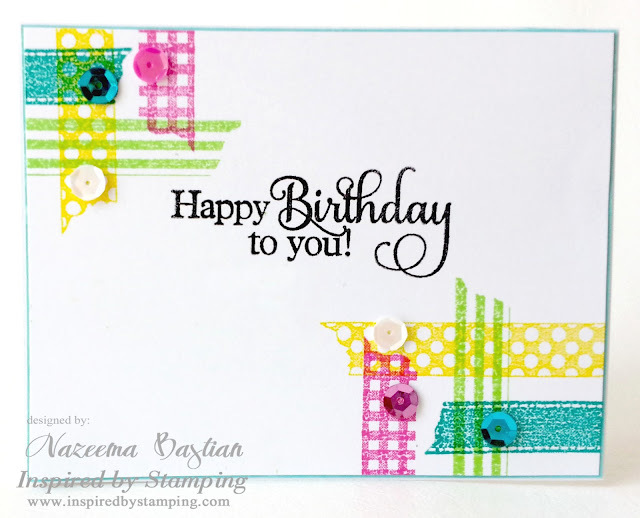 Guess what...Today is the very last day of the Inspired by Stamping April Release Blog Hop. So today the team is showcasing 3 stamp sets: Big Notes III, Big Wishes II and Washi Tape. For my card today I am using Big Wishes II and Washi Tape. I LOVE these new stamps. OMG...I know I probably said that about each set, but I love sentiments and these stamps are seriously right up my alley. I really LOVE how this came together. At first, I didn't think that I was going to be able to pull off using two if the set together. After much debating and stamping errors, I finally produced this beauty. Love the overlapping and the bright colors. The sentiment stamped in black really stands out. Do you like added bits of sequins? Cool, huh? Inspired By Stamping will be offering free shipping for 24 hours after the release AND if you purchase the April Bundle, you will receive an automatic 10% discount at checkout. Please keep in mind that even though Inspired By Stamping is in Australia, any purchase over $35 has free shipping, so there is no need to worry about shipping rates! Just enter "April", at the end of checkout. Leave a comment today and everyday til the 9th, on Joanna's Blog and a winner will be randomly selected. So if you like what you are seeing, wait til you see the rest of the sample cards the design team created for you. You will be VERY...VERY impressed at all the eye candy. Pretty and colorful! And I like how you positioned the Washi stamps, they highlight the sentiment that way!!! Love it! It makes me smile. Fun, bright, cheerful card!! 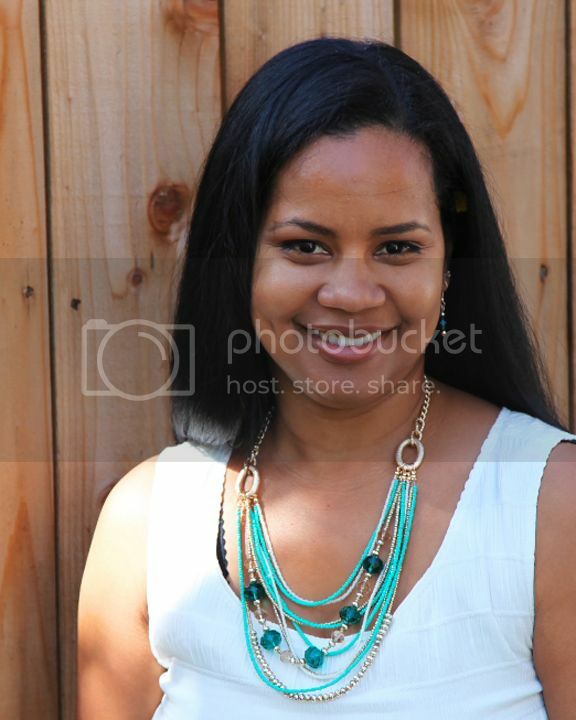 Love the bright colors!! I have never liked washi tape, but I sure am liking this stamp set! Love this! So creative and love the colors layered over each other. I like your colors & the design. Fun use of this stamp!! Beautiful bright color and great balancing... Love your card, and those imitations of washi tape really catch the eye! Thanks for joining us at Hobbycutz challenge! So pretty, loving those fun colors. This is right on trend how you arranged the tape stamps and sequins. Awesome card. This is a stunning card! Love the graphic, CAS look! The polka dotted washi tape (the others too!)! Thanks so much for sharing at Cupcake Inspirations! So cute! Thanks for joining us at stamp with fun and good luck.